On the first day of giveaway, P.S. It’s Fashion gave to me…. a $100 gift certificate to H&M! Okay, so it doesn’t rhyme, but who cares, it’s a FREE $100 to H&M! 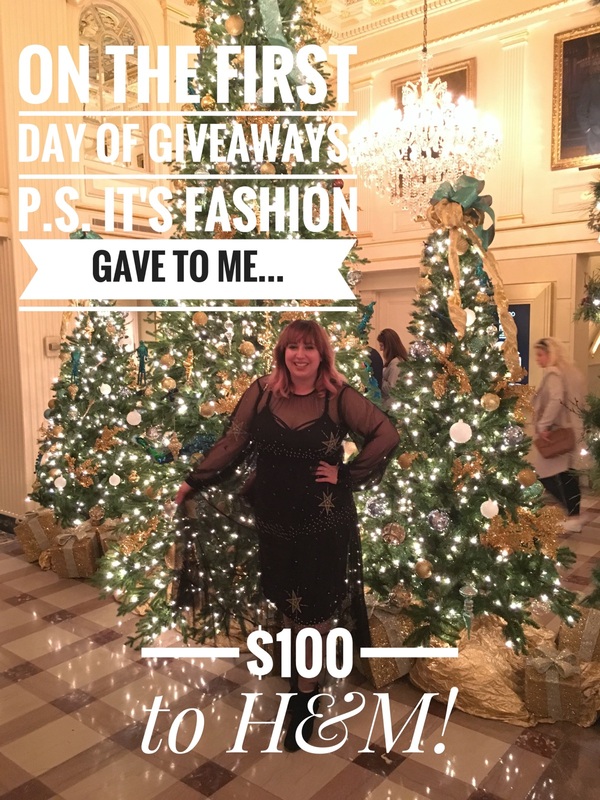 There’s so much fabulousness on their site right now, so I rounded up a few of my favorite things that I would want to spend this $100 gift card on! Scroll through to see all the under $100 items and don’t forget to enter the giveaway below! 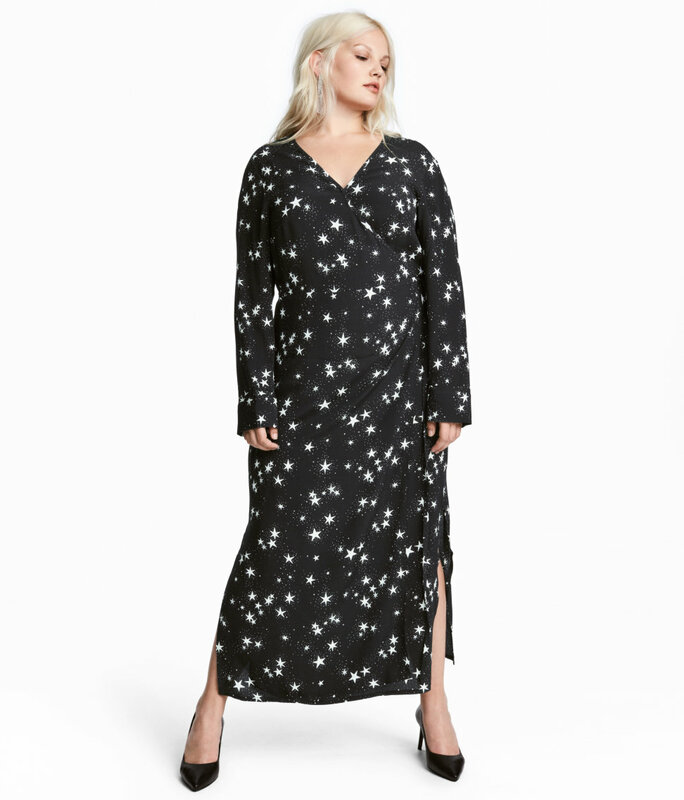 Showcase your celestial body in this heavenly dress. 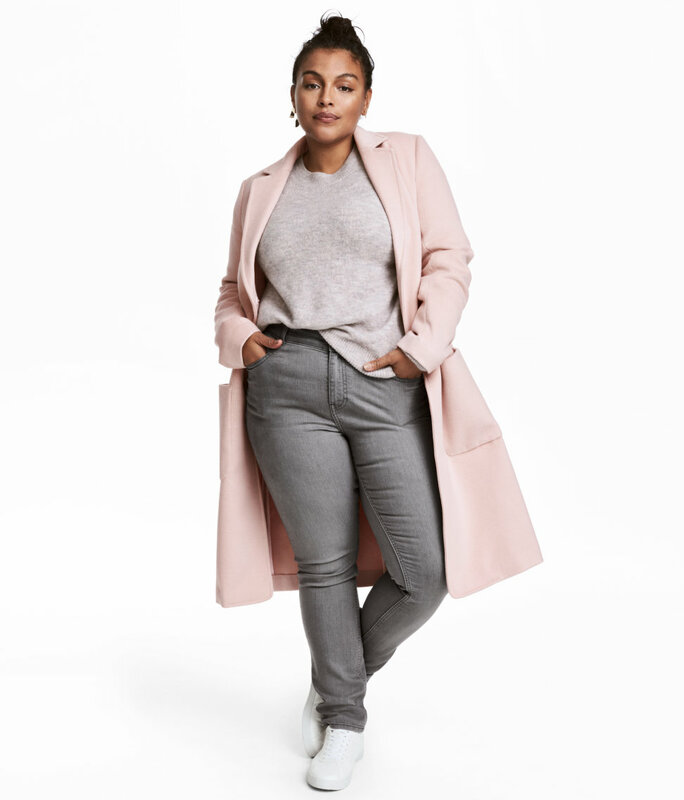 Toss that basic black coat, and update your outerwear with this pale pink confection. Look like the star you are in this sheerly stunning skirt. Look like an ice princess in this lacy blue number. Known as “Little Miss Fancy Pants”? Then take that title seriously with this glittery pair. 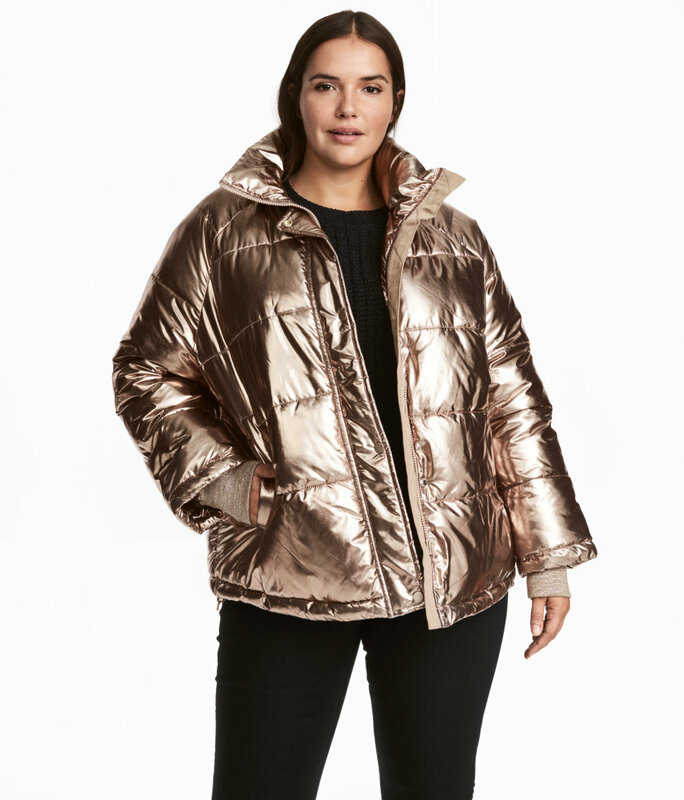 This gold puffer is so affordable you won’t feel any gilt about it. Heat things up in this red haute number. I would like to purchase some new tops and beanies! 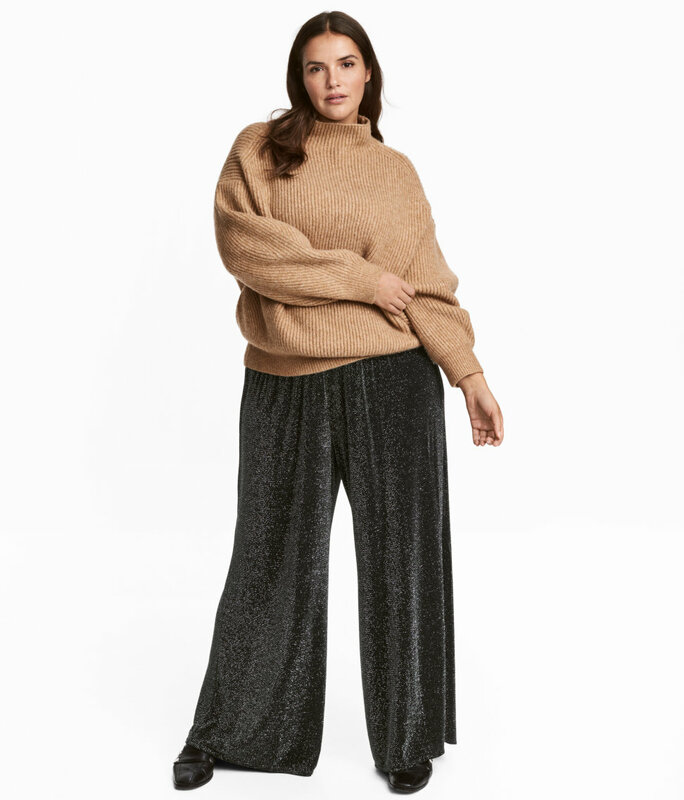 I adore H&M because they have such cute fashions for both core and plus-sizes, so every woman can feel good about shopping there! I’d love to win because I love H&M and always find great pieces there! I would love to win this gift card because I need new clothes for work! 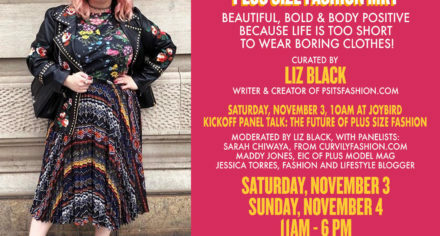 I’d like to win because I need winter clothes!